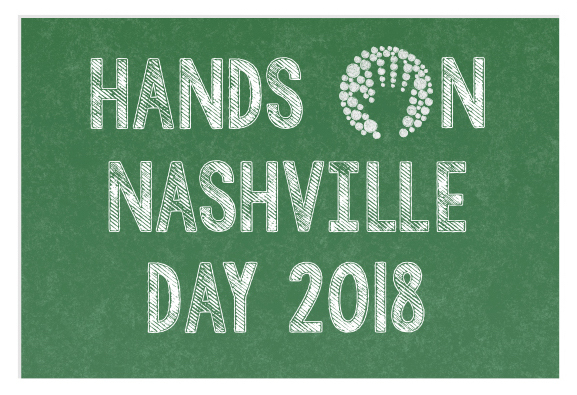 Hands On Nashville Day is more than just one day of service. It’s about an everyday commitment to meeting community needs through volunteerism. We are so grateful for your support. and impact in our city. 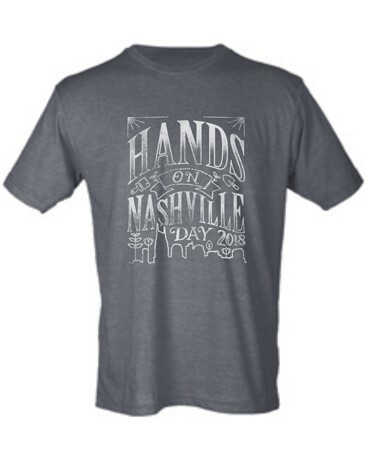 Make a gift and receive a commemorative HON Day 2018 shirt. The initiative is a partnership between the Office of Nashville Mayor David Briley, Metro Nashville Department of Public Works, and Metro Nashville Public Schools. 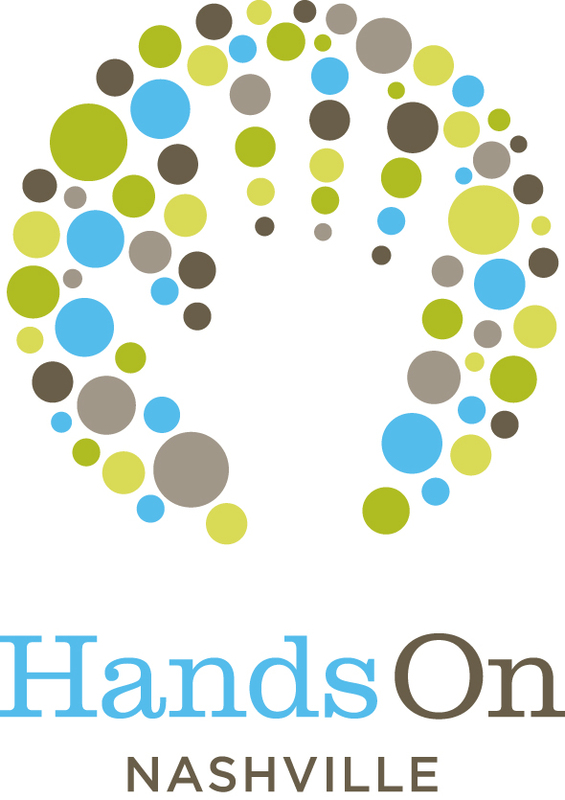 For information on partnering with Hands On Nashville as HON Day Sponsor, please contact Marisa@hon.org.